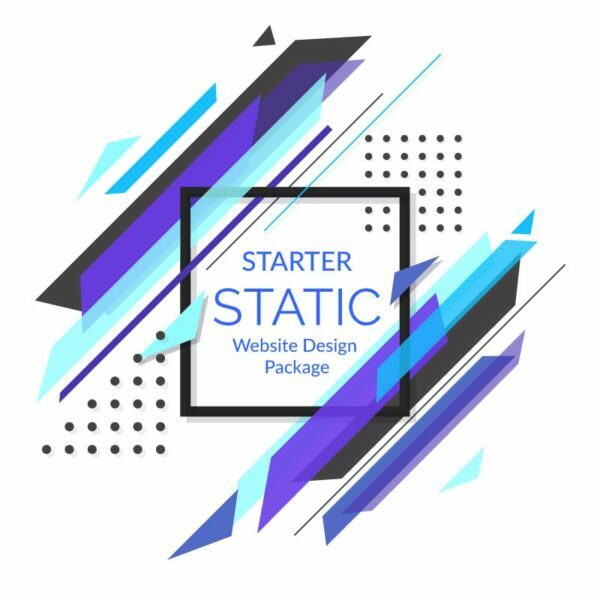 Reliable Starter Static Website Design package is accessible in just $12 per month – including hosting, web design solution, server setup, professional webmail setup and more. Starter Static package is most suitable for basic informative web pages that don’t require continuous content changes. Static Websites are the cost-effective solution for small businesses and startups with informative details only. Being the best in the industry we’ve carefully crafted reliable designs which will bring best out of your website. We have one stop solution for all your web design and digital needs. Purchase the package now and we will get in touch with you to start creating the awesome! Static website package is most suitable for those businessmen who don’t need to make changes in the content of their website on a frequent basis. One should choose a static web design package that is most reliable, beneficial and cost effective for one’s webpage or website. With this package you get Free 1 year Web Hosting, up to 5 pages with Responsive / Mobile Friendly Layouts, own your code, Search Engine Friendly Code & Photo Gallery. Special Note – Upon selecting this design option, you can choose more than 300 designs from Static Design demos, we will alter Your Text and images which are suit to your business.